Antiguo Cuscatlan, (known colloquially as Antiguo) is a municipality in the La Libertad department of El Salvador, and it is also part of the Metropolitan Area of San Salvador, southwest of San Salvador and southeast of Santa Tecla. The population was 48,027 at the 2010 census. Antiguo Cuscatlan can be translated as Old Jeweled City: Antiguo means ancient or old in Spanish, and Cuscatlan means jeweled city in Nahuat. 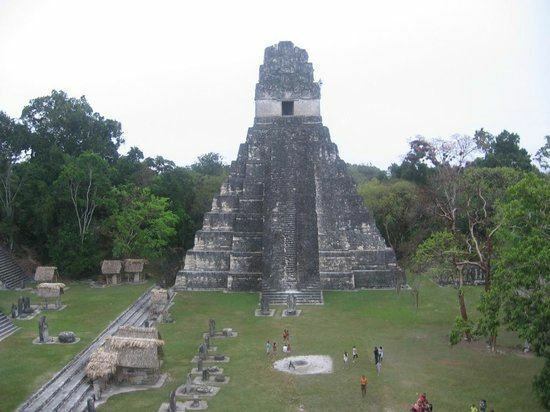 The city used to be the capital of the Pipil or Cuzcatlecs, before the Spanish conquest of the New World. 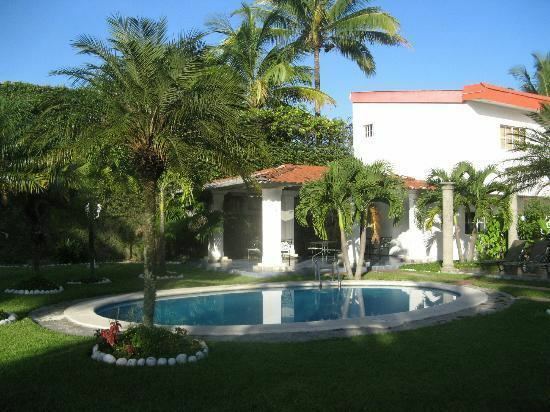 Antiguo Cuscatlan is the most affluent municipality in the Metropolitan Area of San Salvador, and in all of El Salvador. It is also the municipality with the highest Human Development Index in the nation, and in the Central American region according to the latest report by the United Nations. The historic downtown sits on the foothills of La Cordillera del Balsamo, and the city extends towards the Cordillera del Balsamo on the south and on the foothills of the San Salvador Volcano on the north. The estimated per capita income for the city was $22,783 in 2013, which is 5.9 times higher than the national per capita (nominal). According to Pipil texts Antiguo Cuscatlan was founded as Cuzcatlan in 1054 by Topiltzin Atzil, the last king of Tula of Anahuac. It was a city populated by ten thousand, with an additional twelve thousand people who lived in xacal, straw huts distributed at the edge of a maar (crater) which housed the sacred lake of Cuscatlan. In the contemporary Native language, Cuscatlan means Jewel City. On Saturday June 17, 1524, led by Pedro de Alvarado, the Spanish conquistadors found the doors of Cuscatlan, capital of the Lordship of Cuscatlan. The company consisted of one hundred fifty units of infantry, cavalry and one hundred other slaves, prepared to attack the kingdom and take over the regional capital. Despite the resistance, the Spanish were victorious and incorporated the municipality into the domains of the Iberian metropolis. The place was less relevant thereafter, as the town was caught in the dynamics of the rest of the country, which exploited its resources ending the colony. After the independence of Central America, San Salvador surpassed Antiguo Cuscatlan in importance, relegating it to a mere local capital.Antiguo Cuscatlan has gained an important edge, hosting major institutions. The majority of the population in the municipality live in the urban center, it is by far the most urbanized municipality in the country, but there are still a couple of people that live in the rural areas in the municipality on the southern area were the Cordillera del Balsamo passes through. 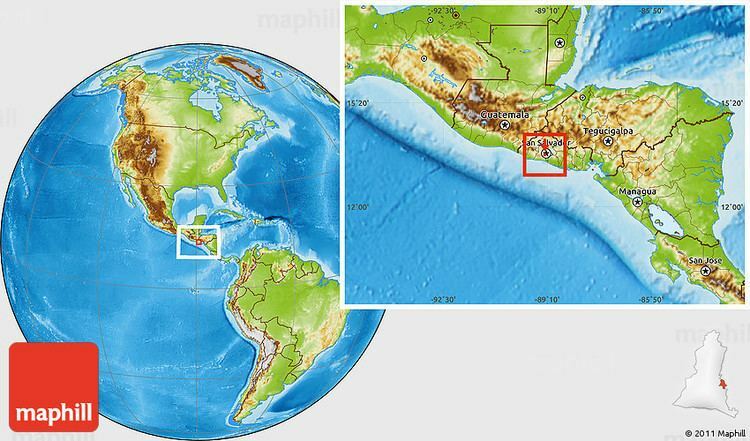 It has three industrial zones: Santa Elena, Plan de La Laguna and Merliot. There are food, plastics, metal, textiles and chemicals factories. Tourist sites are the Basilica of Guadalupe and the Botanical Garden of Plan de la Laguna. One of the largest business centers in the country, and in Central America was opened during the mid 2010, this building reflects the boom of modern architecture in country, and the productive development of the country. Antiguo Cuscatlan is in the municipality of the District of Nueva San Salvador, La Libertad department. It is bordered on the north by San Salvador, on the east by San Salvador and San Marcos, south of Nuevo Cuscatlan, and west by Nueva San Salvador. It is located in the geographic coordinates 13° 4229 LN (northern end) and 13° 3756 LN (southern end), 89° 1329 LWG (eastern end) and 89° 1646 LWG (west end) . In the municipality of Antiguo Cuscatlan different festivals are celebrated, such as the Corn Festival held between July and August. On the other hand, the December 12 celebrations held in honor of Our Lady of Guadalupe at the Basilica of Our Lady of Guadalupe. 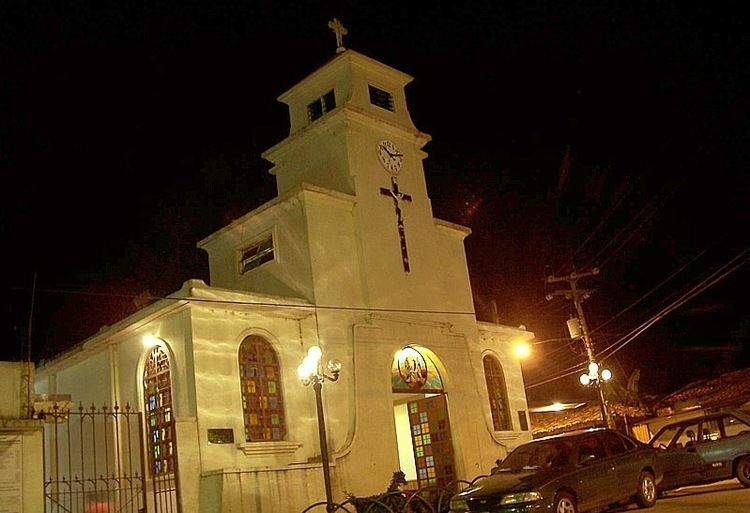 The festivities of the municipality are celebrated in honor of the "Holy Innocents Children" on 28 December at the Parish Church at the Center for Antiguo Cuscatlan. In the town there is a House of Culture which is mainly to give crafts classes but not crafts, Indian culture and promoting cultural heritage.